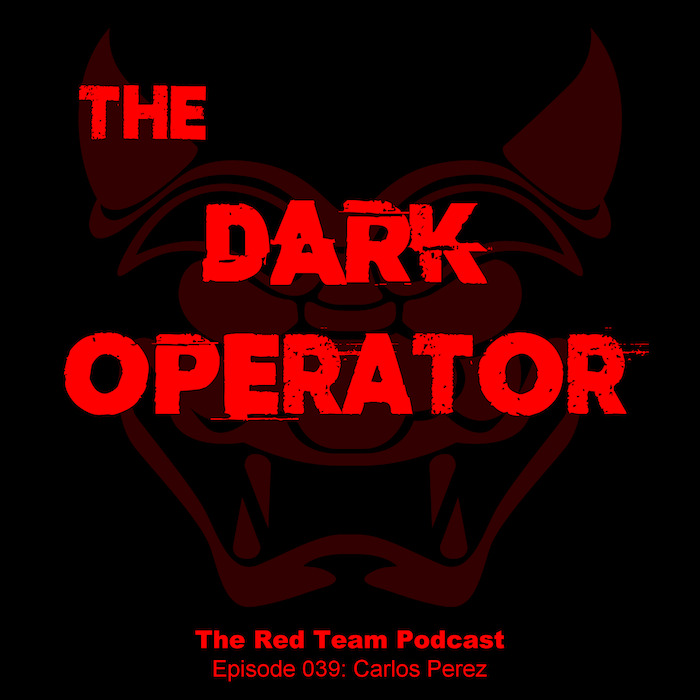 Dan and Uri talk to Carlos Perez, a professional Red Teamer specializing in post exploitation, that has, amongst other things, released many digital tools to the community. You can follow Carlos on his blog The Dark Operator and on twitter. You can also check some of his work at GitHub.